CET is proud to be the Official Caribbean Dealer for Maag Audio. 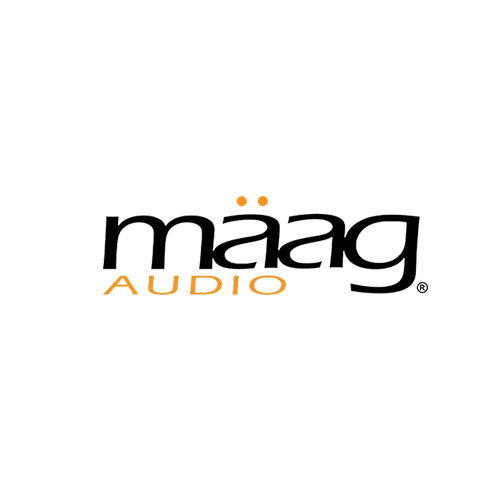 Maag Audio is a wonderful, small USA manufacturer of boutique studio equipment founded by Cliff Maag, his two sons and Travis Allen. Only the finest components are used in Mäag Audio, build quality is among the highest in the professional audio industry. Built on the success of his previous designs for NTI and Nightpro (the NTI EQ3, Nightpro PreQ3 and EQ3D) Cliff Maag introduced to the world the AIR BAND Shelf Boost EQ which starts from 2.5 kHz going all the way up to 40 kHz. Maag Audio’s EQ4 and EQ2 both feature the Maag AIR BAND as does the PreQ4 delivering the same sonic colouration as their ancestors, but now in the 500-series format. Great for either tracking and/or mix work, the PreQ4 is capable of adding presence naturally, without harshness to vocals and is a favourite for many engineers and producers. The EQ4M is a Dual Channel 1u Mastering version of the EQ4 and the latest Magnum-K is a is a single channel compressor with two compression sections, a parallel two band EQ and soft limiter.